A technology breakthrough can occasionally change an entire industry. any other scale in its price range. 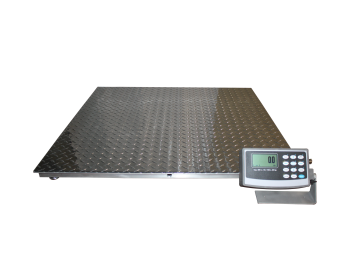 The ArlynGuard line of scales are intrinsically safe for use in an impressive range of hazardous area classes, divisions, and groups. 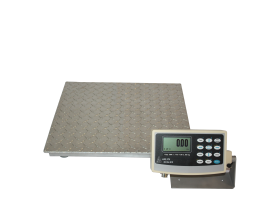 The industrial strength ArlynGuard Bench, Cylinder, Platform, and Floor Scales feature heat-treated stainless steel load cells and internal resolutions of 1 part in 500,000. 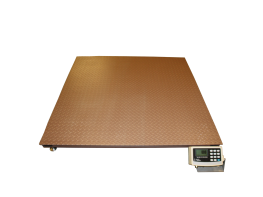 Featuring SAW transducers, our internationally patented Ultra Precision Scales provide extremely sensitive weight measurements that are 10x to 20x better than strain gage scales at a fraction of the cost of MFR scales. Capacities start from 10lb at .0001lb resolution to 1000lb at .005lb resolution. 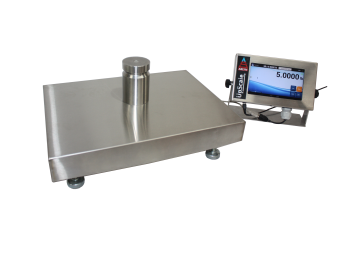 All Arlyn Industrial Scales feature stainless steel strain gauge load cells, which protect them from difficult factory conditions. 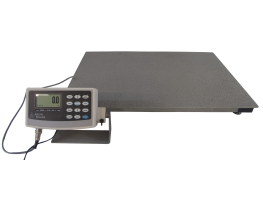 With an intuitive, easy-to-read digital indicator, rugged construction, and a variety of standard communication options including Wi-Fi and USB, all scales are offered at factory-direct prices. Arlyn has been a very good supplier for Matheson over the years. Great service, products, delivery, and pricing. Very helpful with special or custom applications. 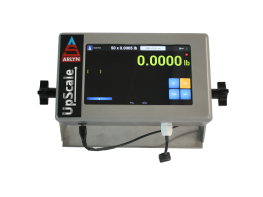 I would recommend using Arlyn for your electronic scale needs. 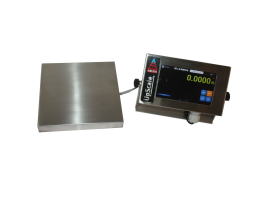 Great Scales, “Made in the USA”, great company that is responsive to our needs in a timely fashion and the scales we purchase are tested for accuracy and even after months of service pass most of the time. We have been doing business with Arlyn Scales for many years and we will continue to do business with them. 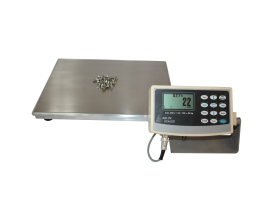 Our scales are often used in a chemical environment and have held up well. When needed readjustment and repairs are completed quickly and economically. Last but not least, a quality product at a competitive price. I have had the privilege to work with Arlyn Scales as an amusement ride manufacturer for the past 20 years. 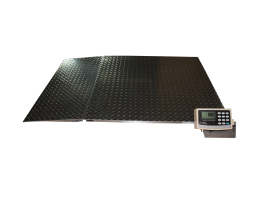 Arlyn Scales offer quality products at an affordable price with service that is second to none. I would highly recommend their scales and their company to anyone. I wanted to thank you for the scale sets for the anthropometric application. We have worked with many other designers in the scale field, but your quality and service during the design and production phase has been perfect. The software on the indicator has exceeded our expectations. I appreciate your time and effort to make my special application a great success. I look forward to evolving or project as your technology expands to continue to bring us the most accurate and cost effective way to measure. 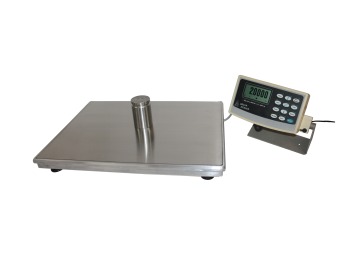 Here at Advance research chemicals Arlyn scale has the lion’s share of our scales, if you are looking for a reasonably priced accurate scales then Arlyn scale is the place for you. We have enjoyed great after sale service with Arlyn scales, highly recommended. I would like to say that Arlyn scales has always met my companies expectation for on time delivery of a quality product. 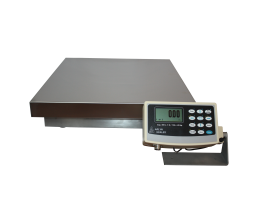 I have purchased numerous high capacity scales from Arlyn over the past years and have always been satisfied with their product. Arlyn has built scales to my requested dimensions with little or no issues. I will always recommend Arlyn.